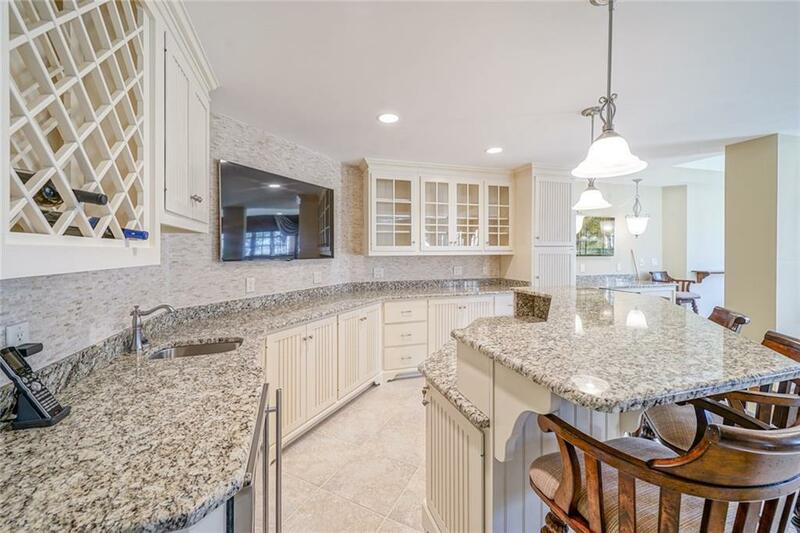 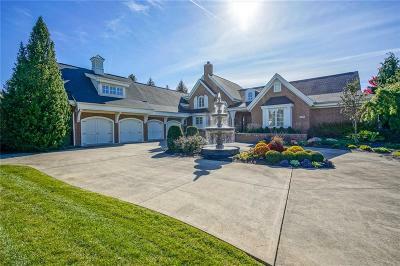 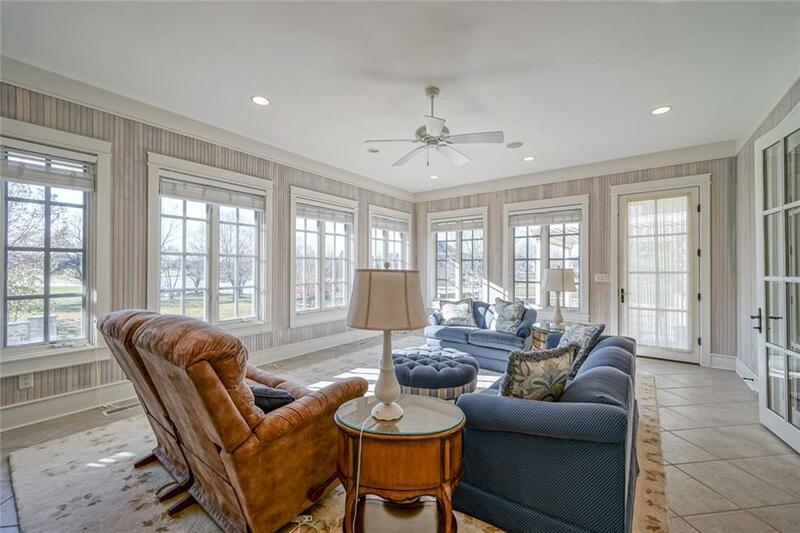 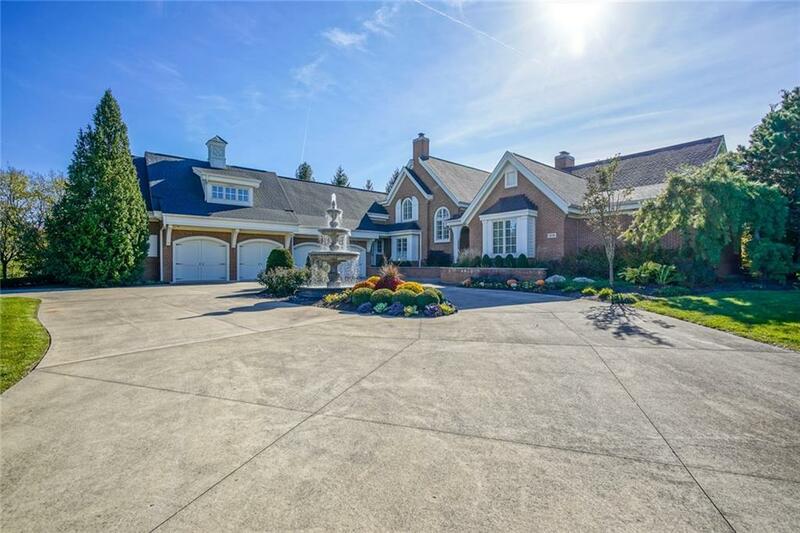 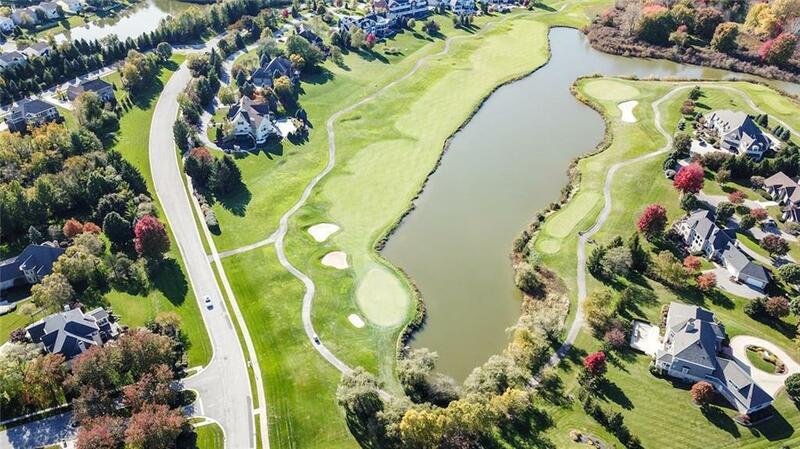 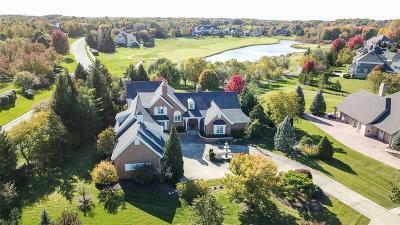 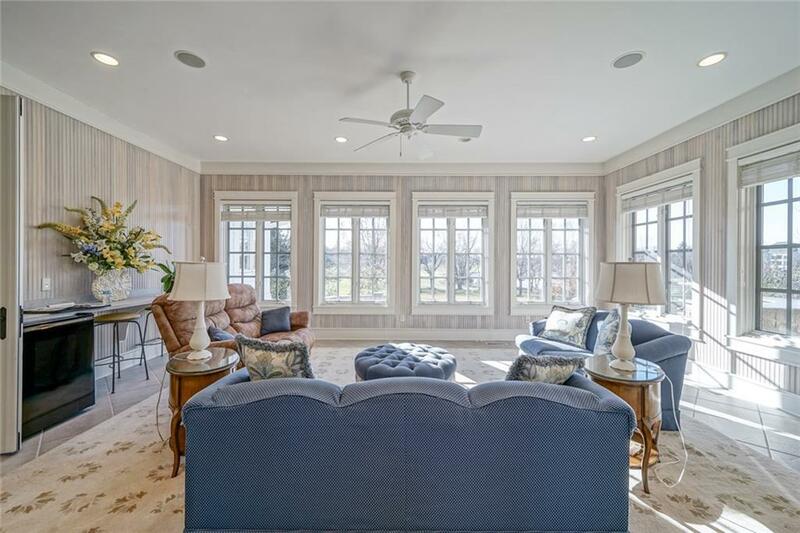 Unsurpassed quality & design in this stunning golf course home set on 1.25 acres overlooking the 16th green of the Hawthornes Club. 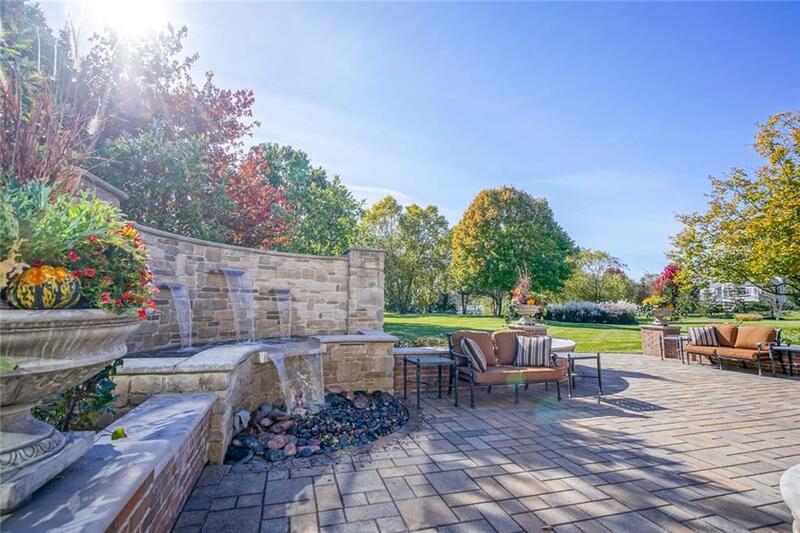 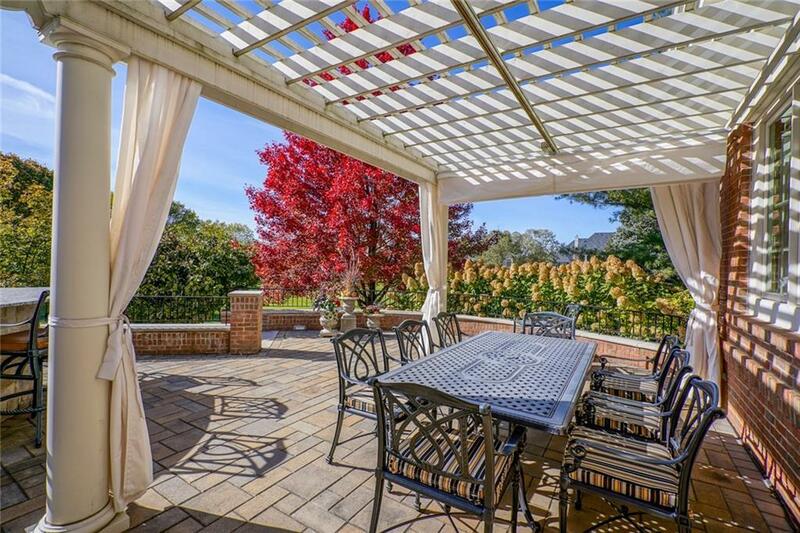 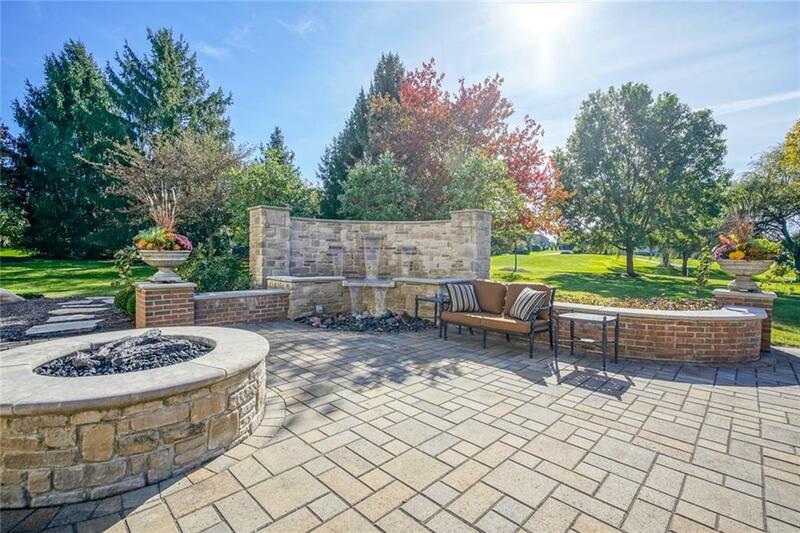 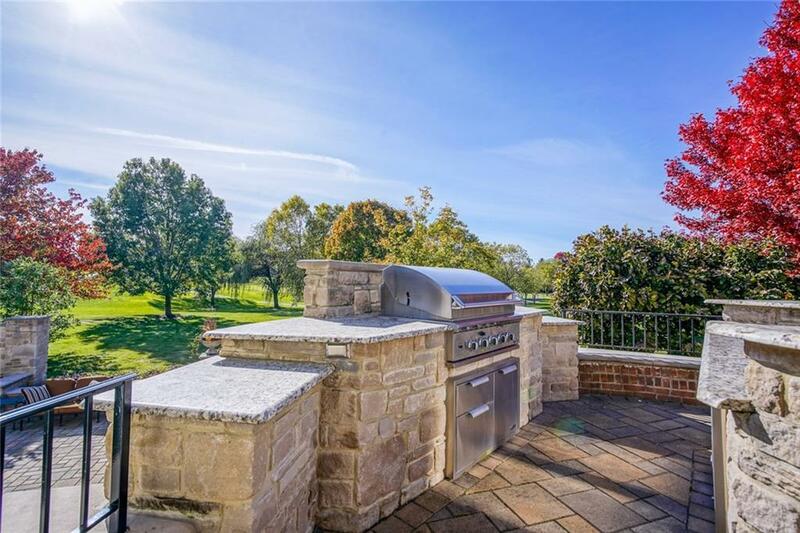 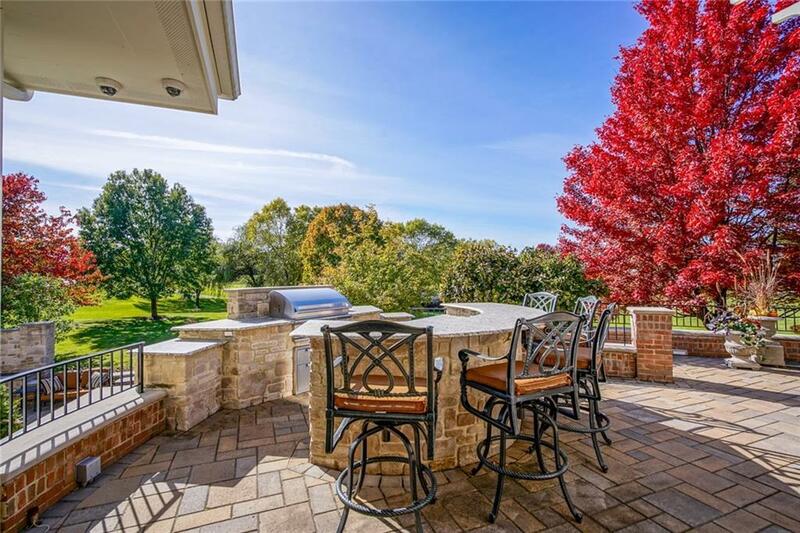 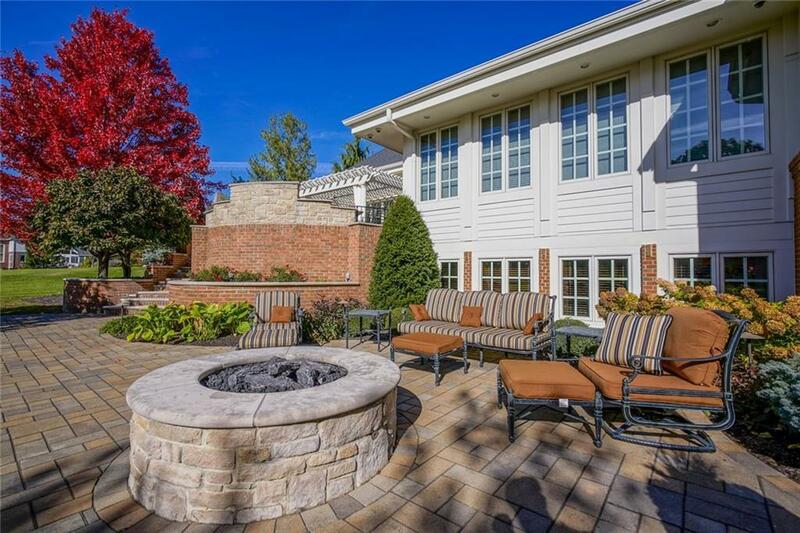 Expansive outdoor living area w gas firepit, bar, built in grill & waterfall. 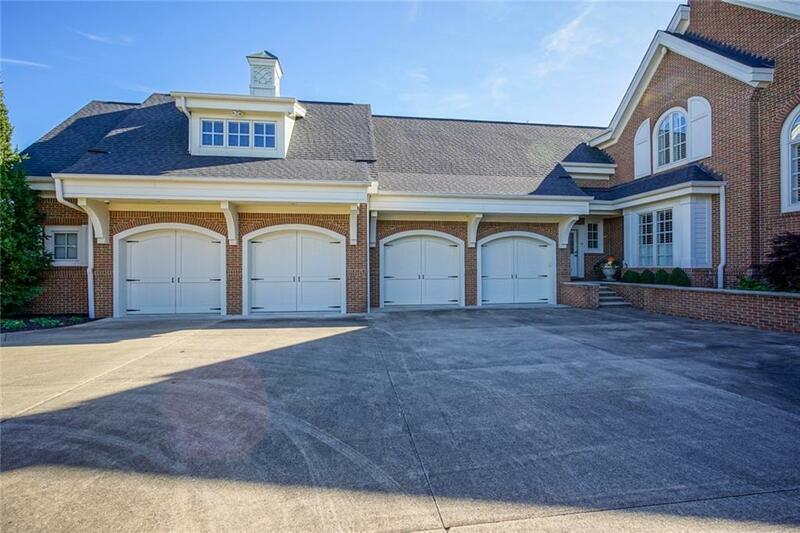 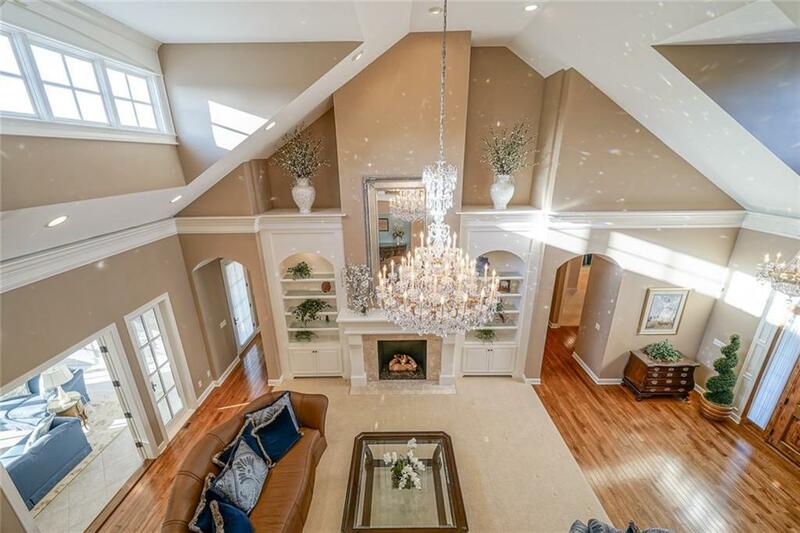 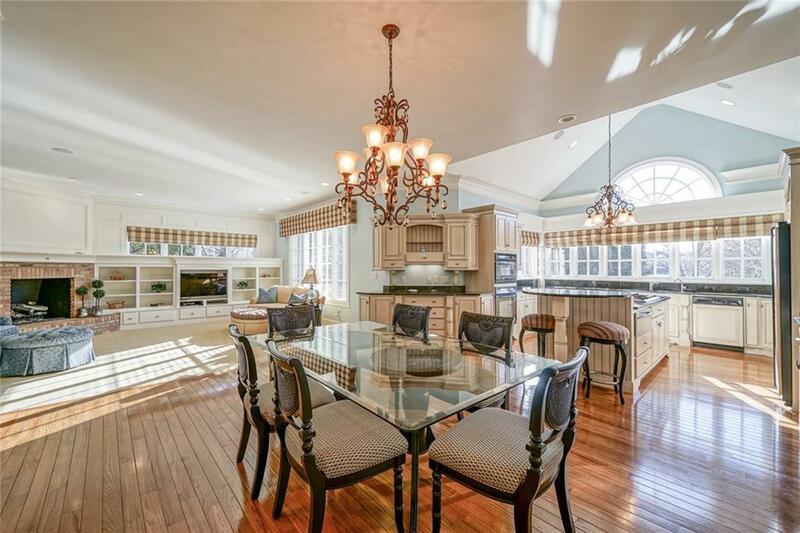 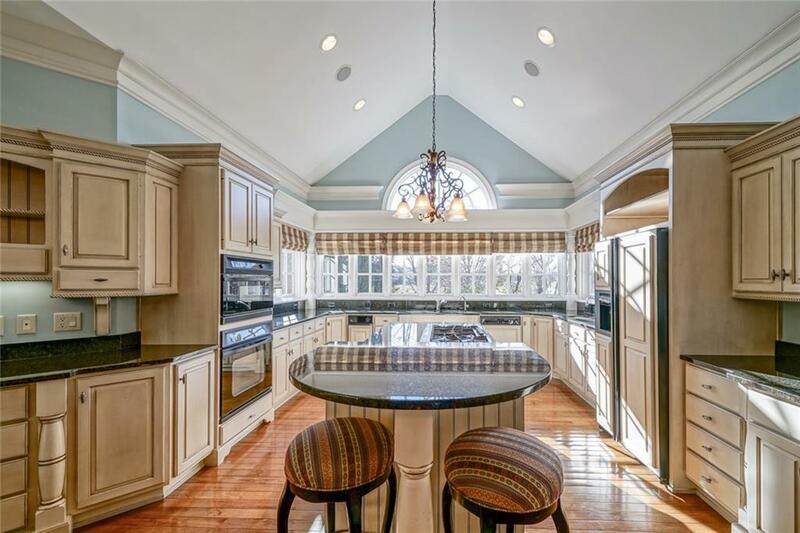 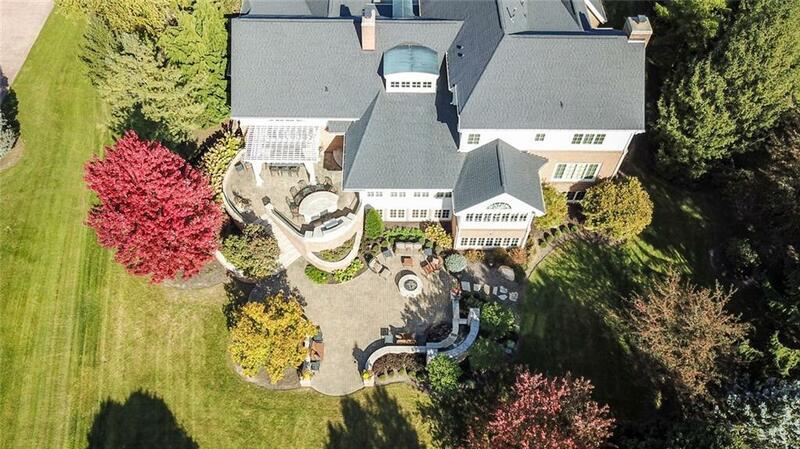 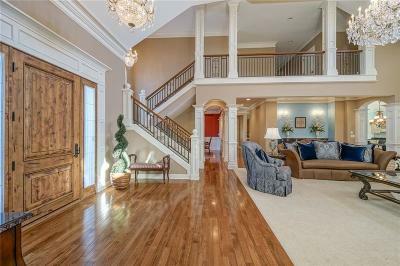 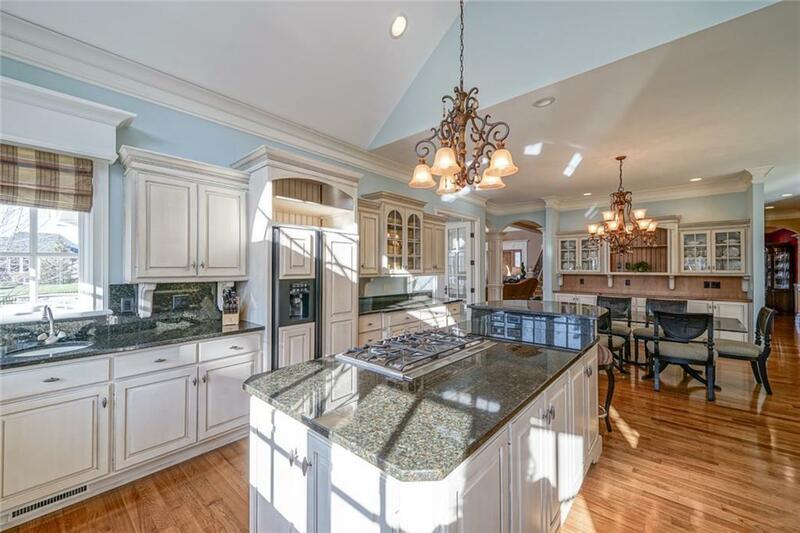 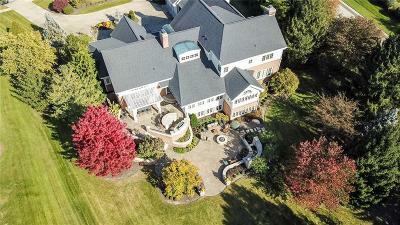 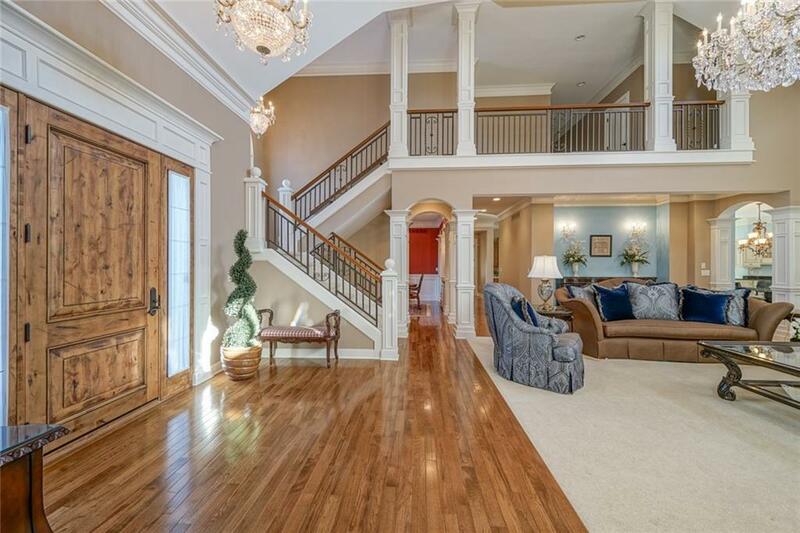 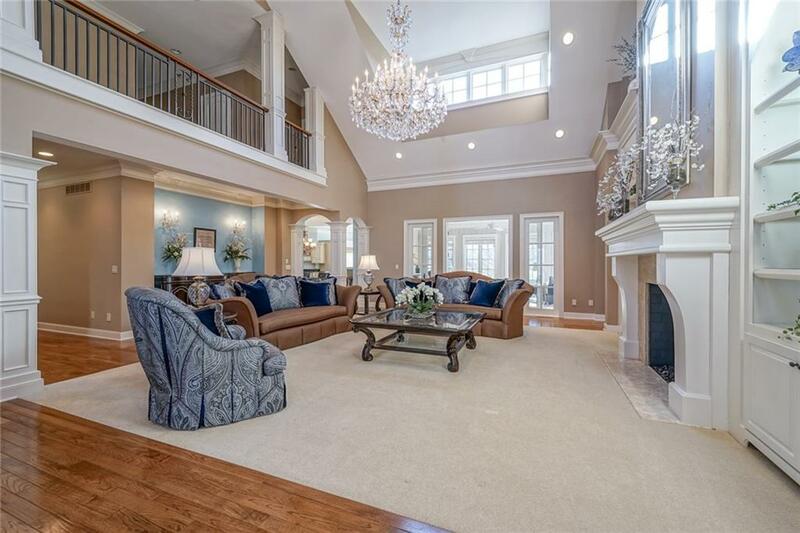 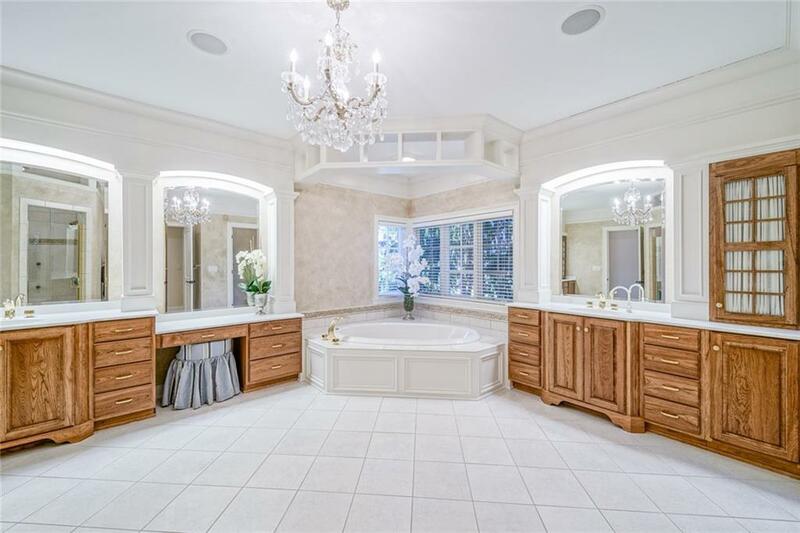 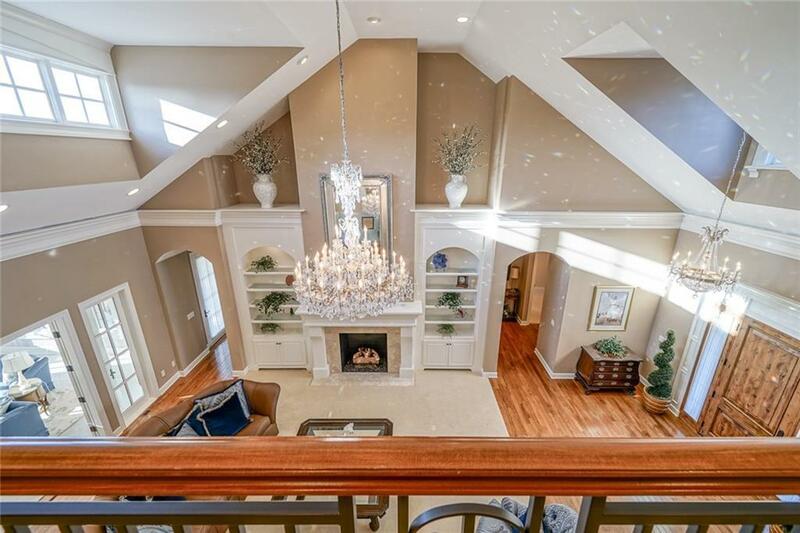 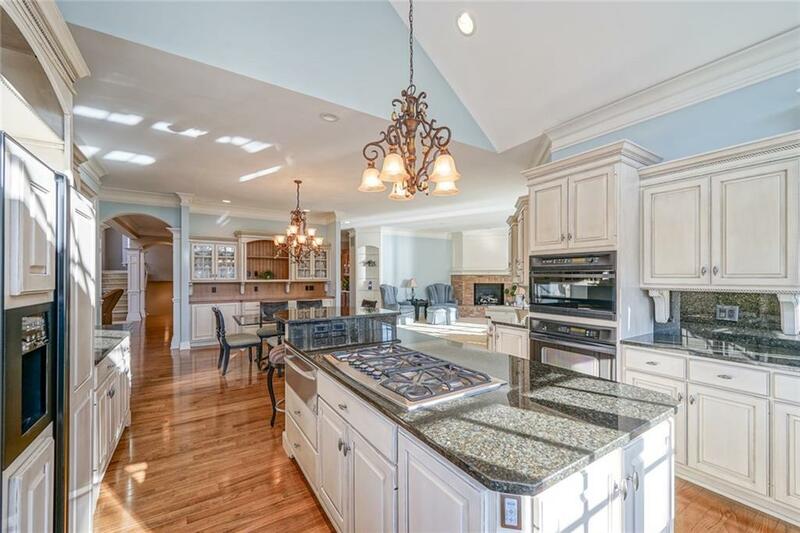 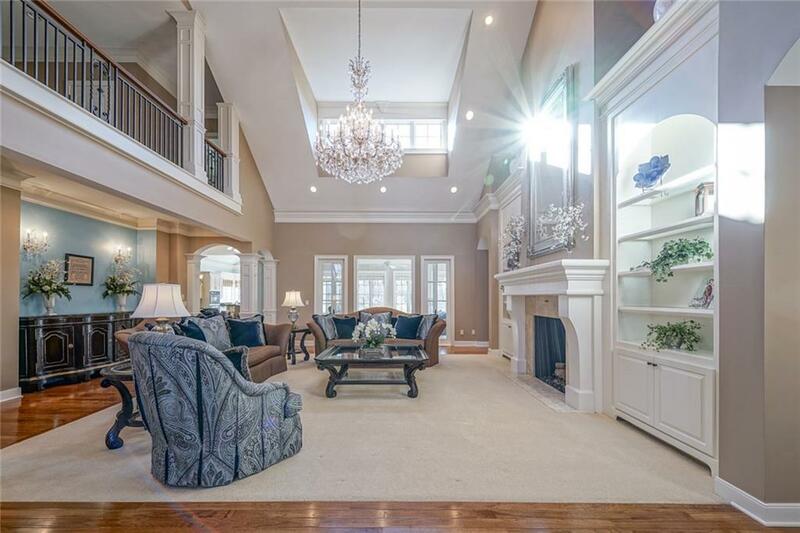 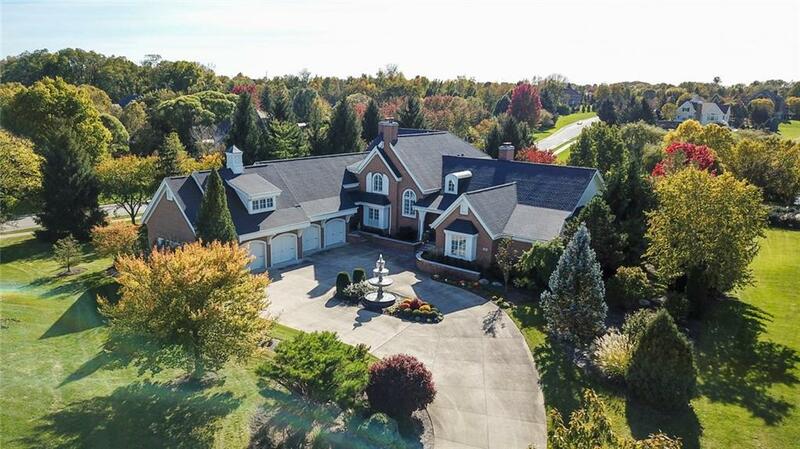 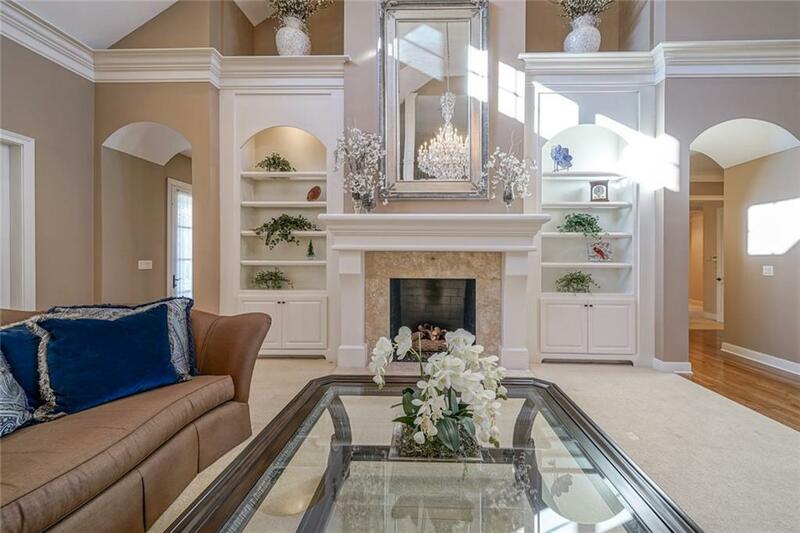 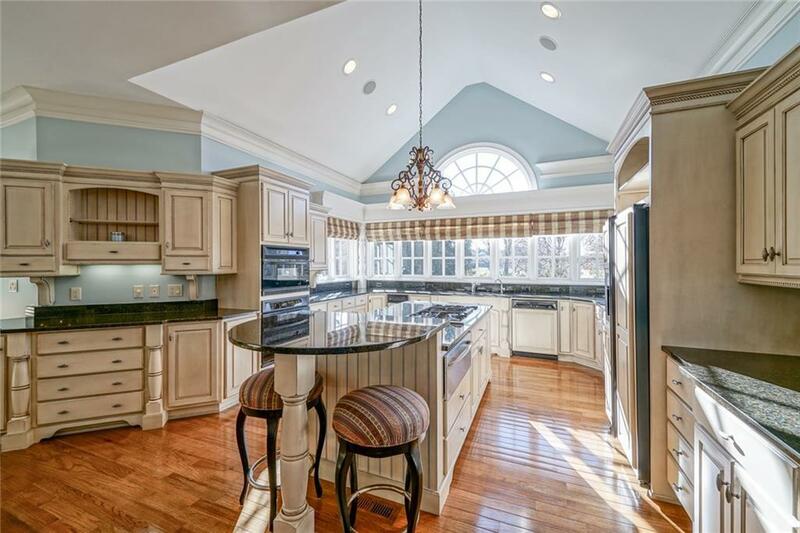 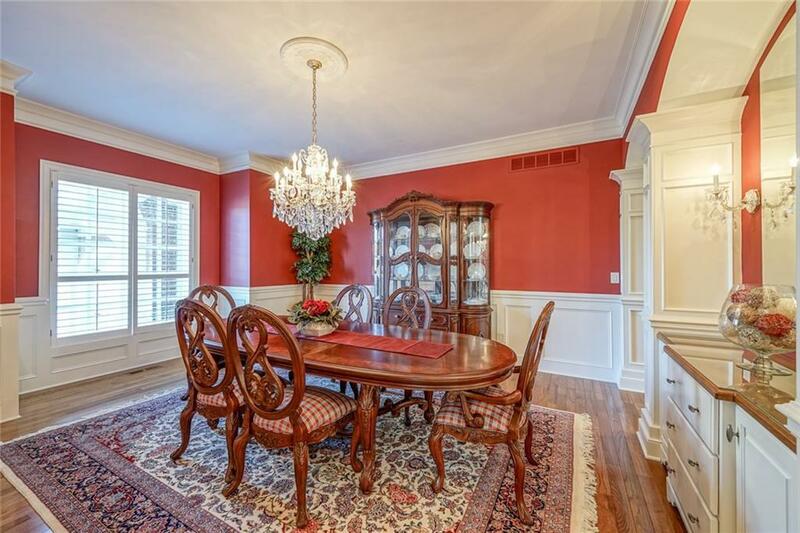 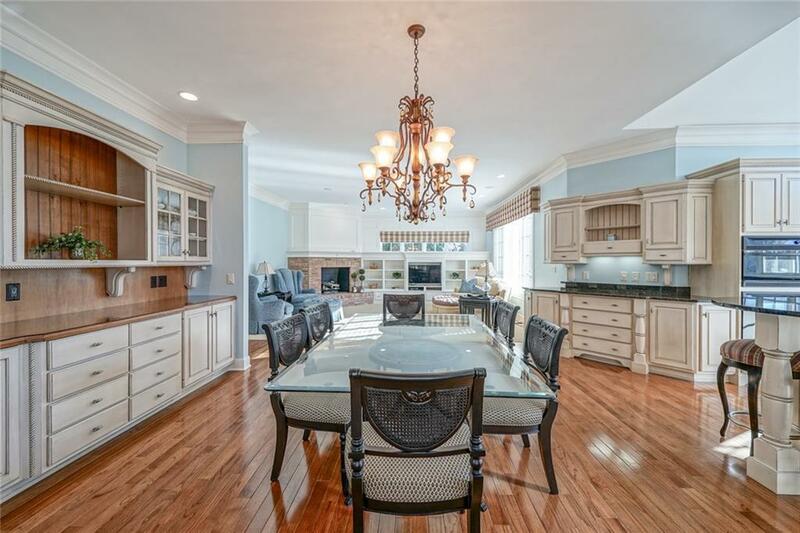 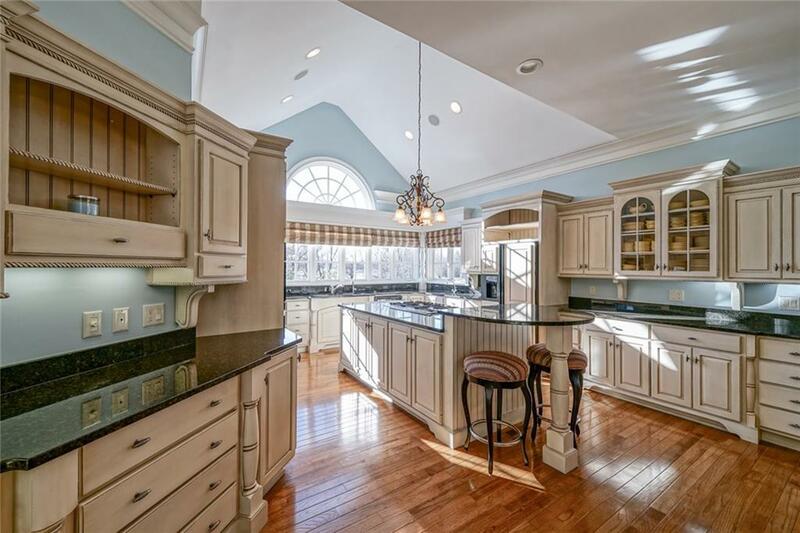 Soaring ceilings, elegant archways & custom columns. 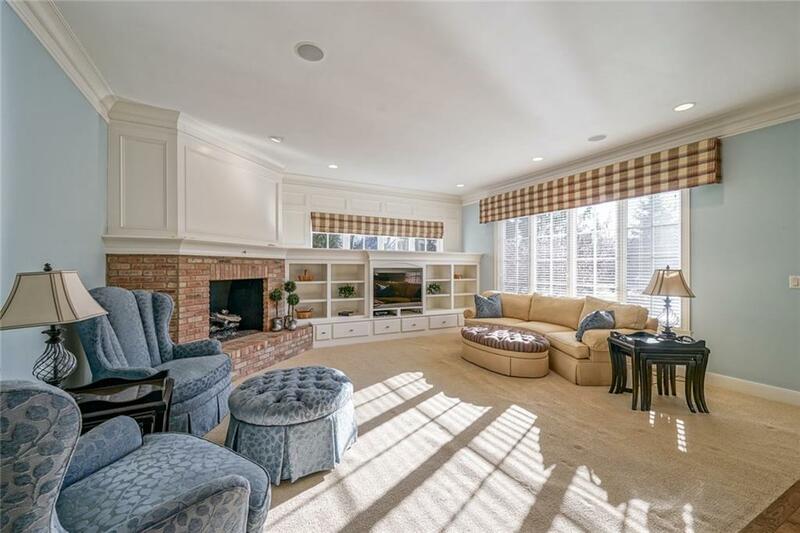 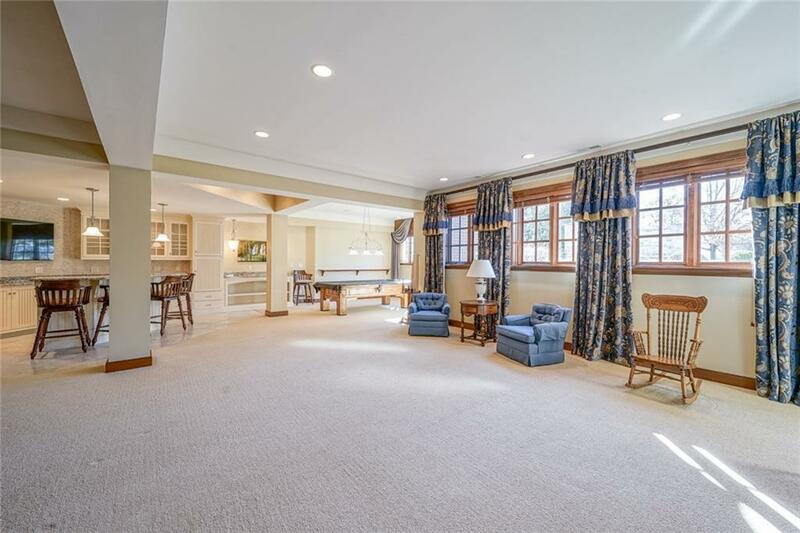 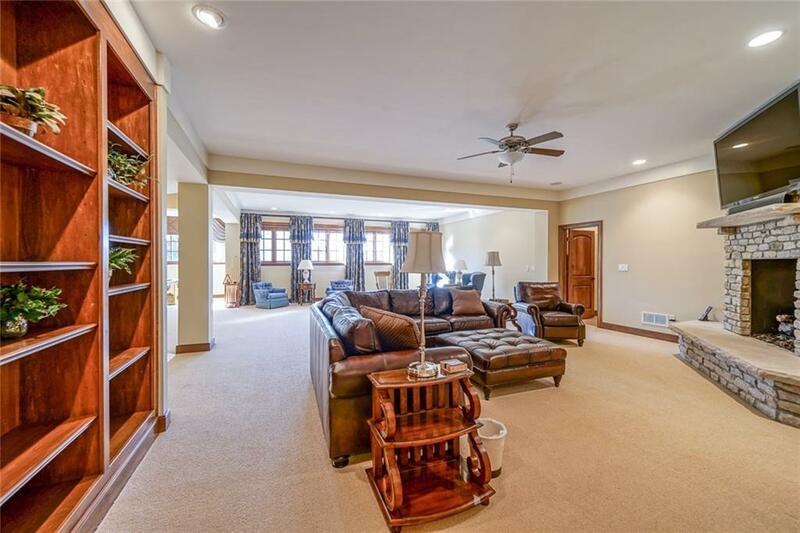 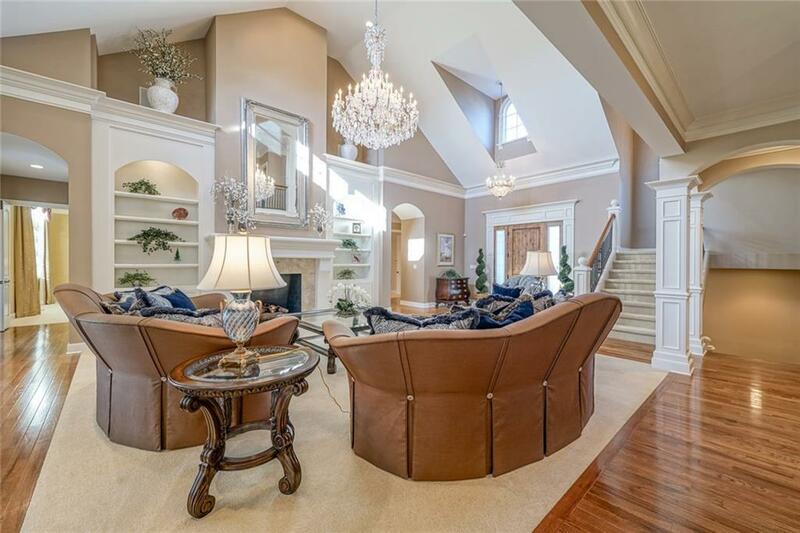 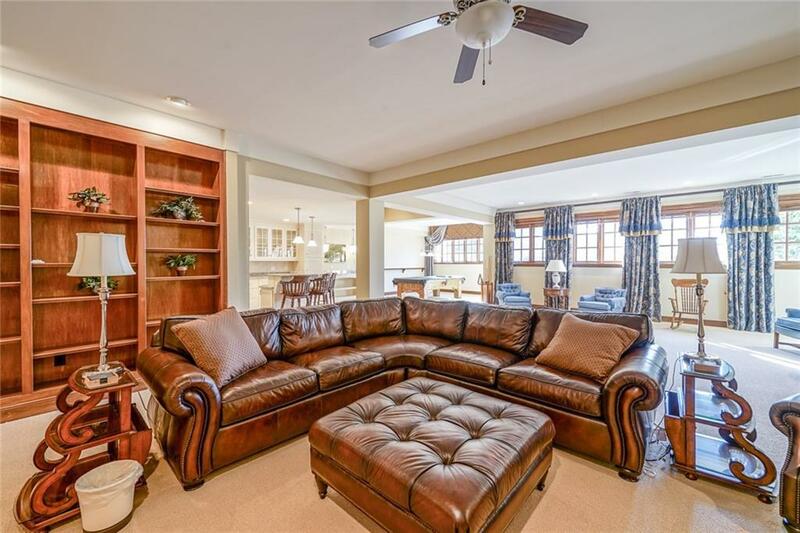 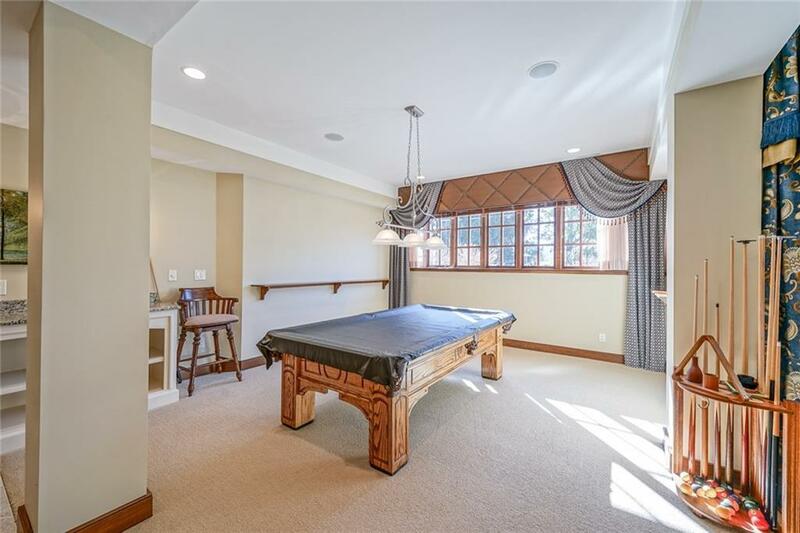 Dramatic 2 story great room, cozy hearth rm open to gourmet kitchen. 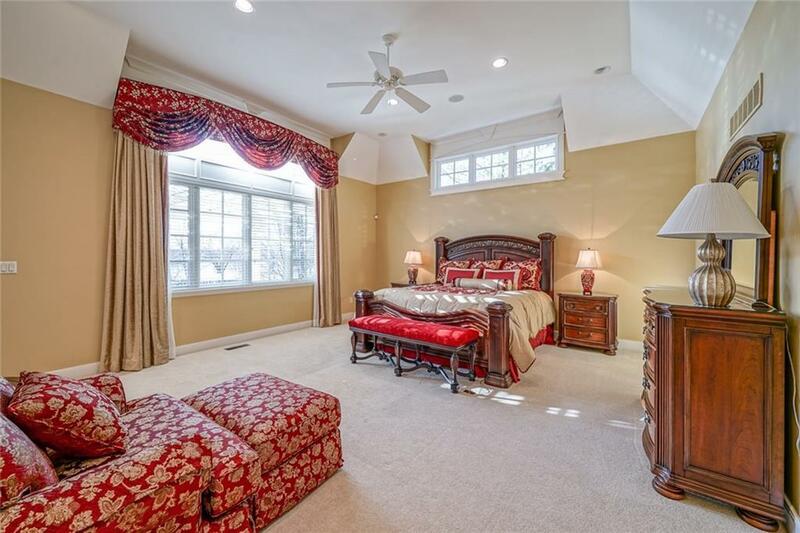 True master suite w door to den. 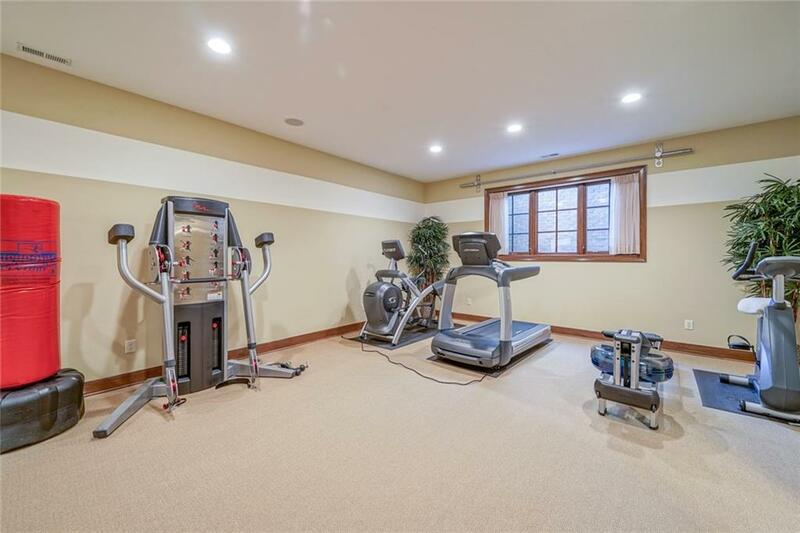 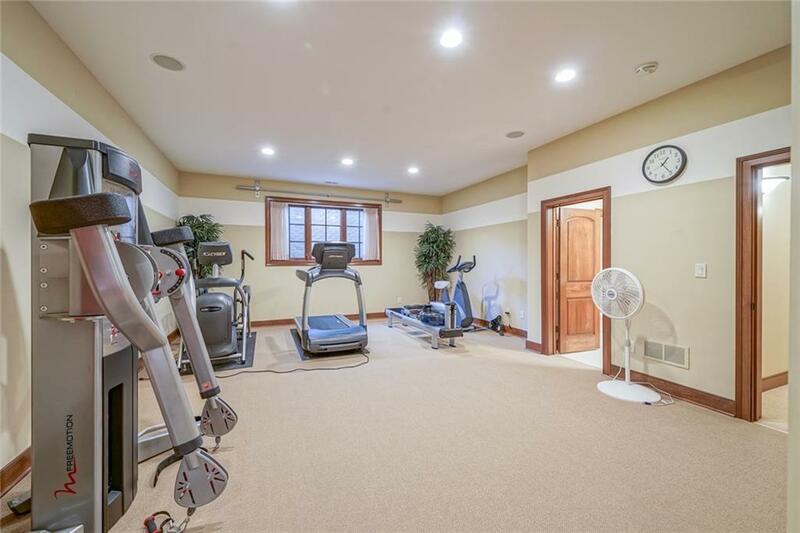 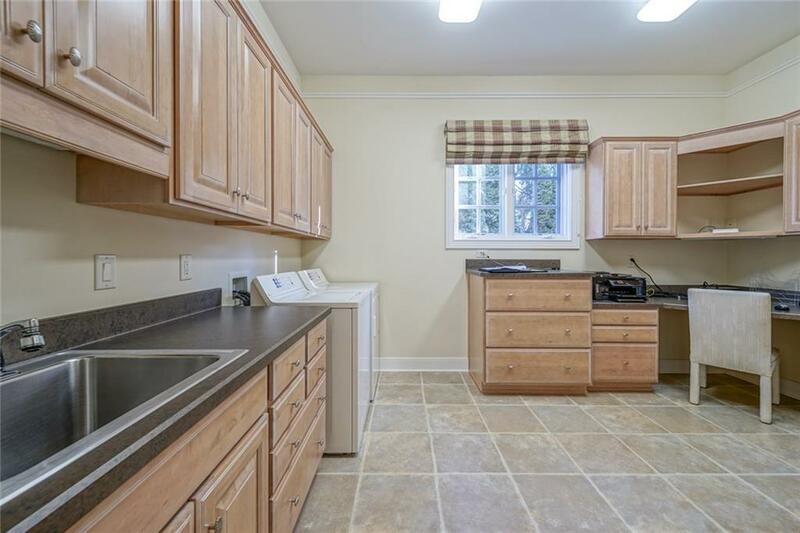 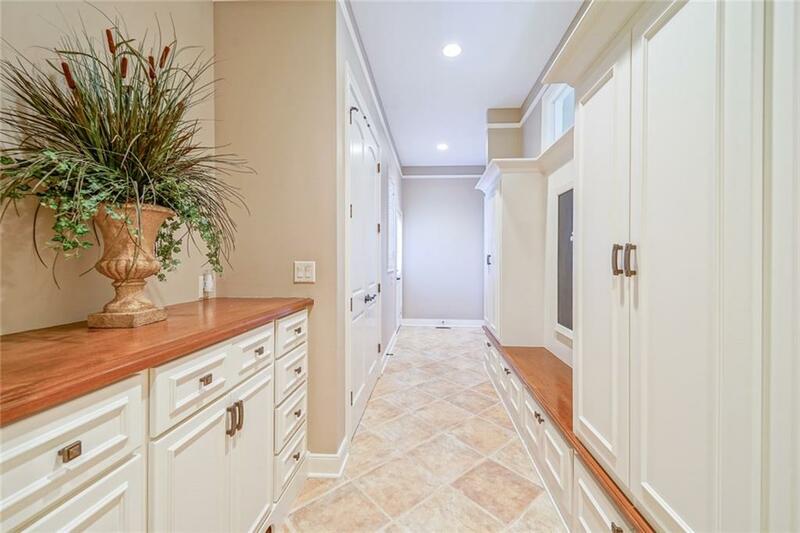 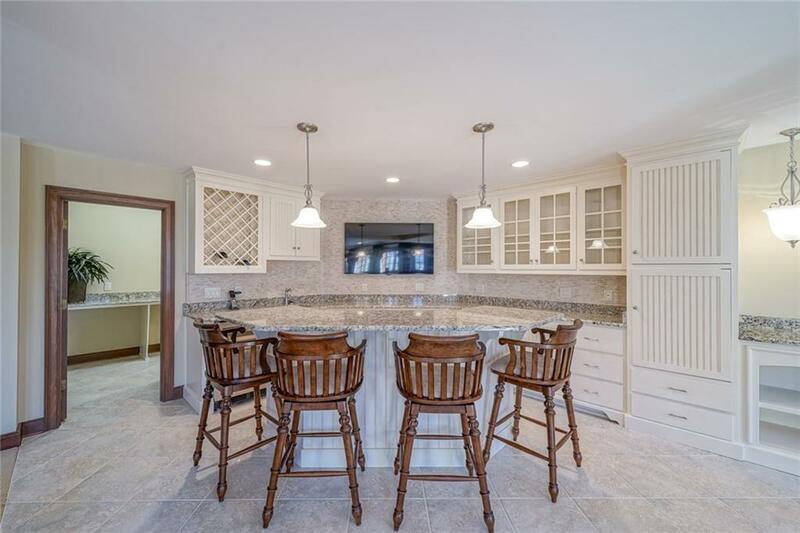 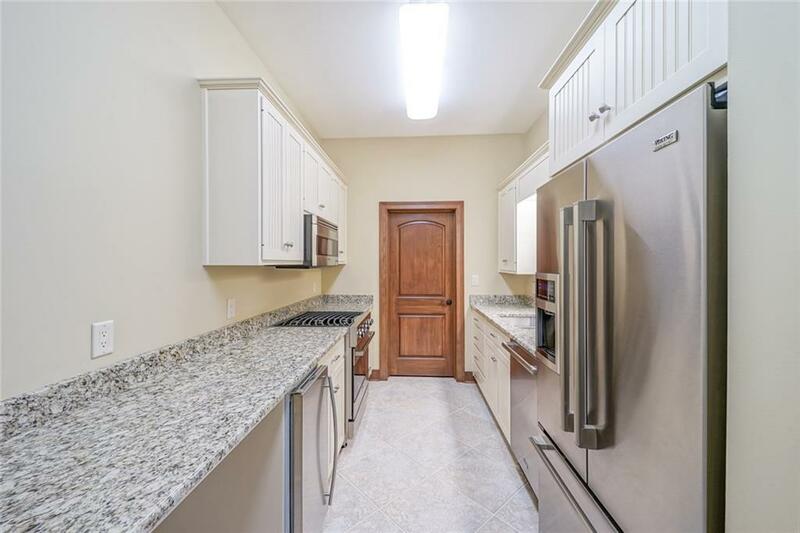 Awesome daylight lower level with wet bar, 2nd kitchen, fireplace, exercise room, bath w steam shower, 2 bedrooms, large storage & wine storage.